Your home, office building, or other property is likely one that you worked hard to earn. Although there are many elements that might stand in your way, MitchCo foundation repair serving San Antonio can help you keep your building in top shape for as long as possible. Always choose a qualified contractor when dealing with your foundation, and look for one who offers a range of repair methods and techniques. Fortunately MitchCo Foundation Repair satisfies both of these criteria. 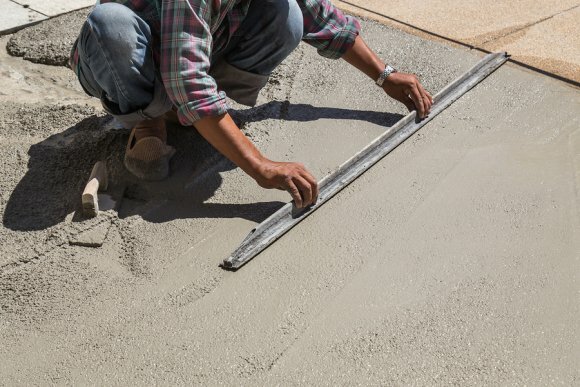 Feel free to continue on if you are interested in taking a look at your concrete slab service options.